The Reelsmith's Primer is no longer in print. We are considering a reprint or offering as a PDF file. Please contact us for more information. In The Reelsmith’s Primer, author Michael L. J. Hackney has finally made reelsmithing accessible to the inspired angler. With a few basic hand tools, an electric drill, and Michael’s proven techniques, material selections, and clear step-by-step instructions, the reader will learn how to create functional and beautiful fly reels. 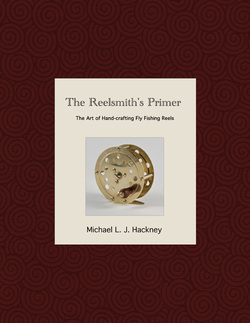 Following introductory chapters on the tools, materials, and techniques used, the aspiring reelsmith completes the four basic reel sub-assemblies: the frame, spool and drag, handle, and reel foot. The book’s task-oriented approach helps the reelsmith stay organized and keeps the process enjoyable. The final chapter, Reel Enhancements, presents ideas to customize the basic reel and techniques to help the reader design their own fly reels. Preview the Table of Contents and Chapter 3 - Building the Brass Frame Reel. 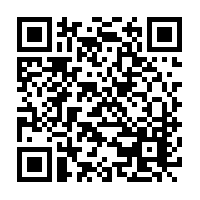 "Here is a delightful project. With a few, basic tools, anyone can make a family heirloom for generations to come. You will be captivated by this book, inspired to make a gleaming piece of angling history and art, the fly reel." Excellent. Far Exceeded my expectations. 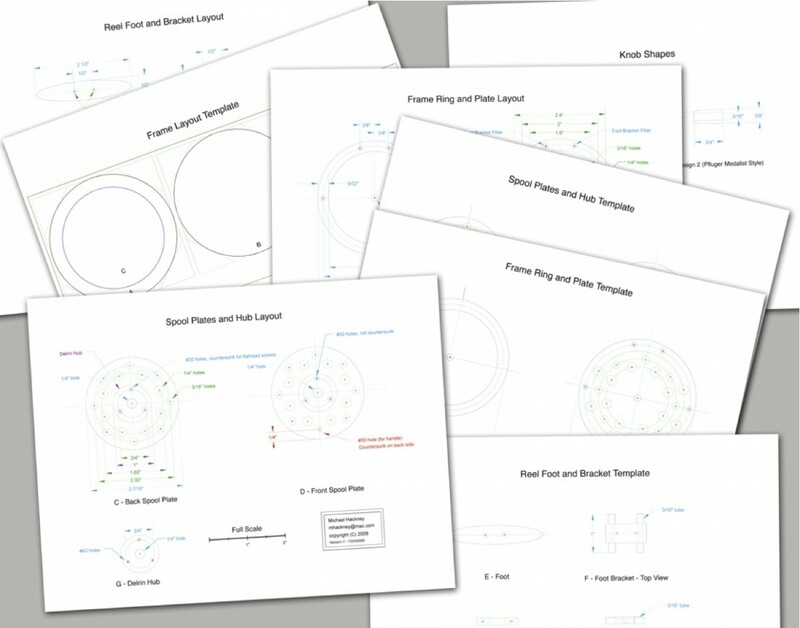 I recently purchased "The Reelsmith's Primer" and the materials for making my first reel. I cannot imagine how much time was put into this book and how many mistakes it will save me. Michael leads you step by step through the entire process and includes everything you need to know to build your own fly reel. I have to say something here. I am new to reelsmithing and this was a 1st step for me. I have NO INTEREST IN THE COMPANY, BOOK SALES, ETC. but I received my package yesterday and must say that I was surprised. This is a must have if you have any interest in making your own reels. The materials package has everything, and not only everything,, it is all QUALITY materials. I can not say enough about the book itself. I haven't been able to put it down. Step by step instructions, diagrams, layouts, you name it, it is there. You won't be disappointed with this package. Well done. This book will be popular for a very, very long time. I just received my personal copy of "The Reelsmith’s Primer", and I am so very impressed! Even though I was made aware of most of the features of your book, and knew basically what to expect, I was taken back from the moment I unpackaged it and pleasantly amazed from cover to cover. Your book is completely flawless in every aspect throughout. A fine example of dedication, attention to detail, and leadership at its best. This book will be popular for a very, very long time. Once again, thank you so much Michael for all you have done to make reelsmithing a reality for me and so many other inspired reelsmiths.